The wait is over! 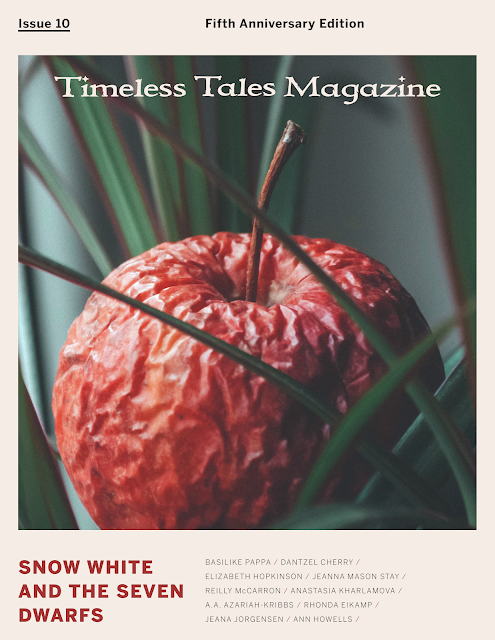 Timeless Tales Magazine is proud to present eleven transformative twists on Snow White. 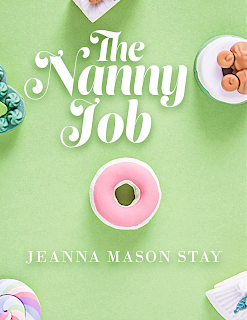 From darkly haunting to funny and fluffy, there's something for everyone in this issue. Read the entire collection HERE. Something new we're trying out this time is the inclusion of a custom Spotify playlist to accompany your reading experience. 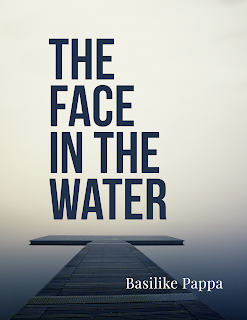 Think of it as a mixtape of music inspired by all the stories and poems. I'd really love feedback on whether our readers love this feature or are indifferent because it's something we could incorporate into future collections if it's popular enough. 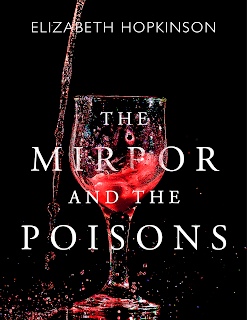 "The Mirrors and the Poison" - A mystery based on actual historical events. Readers are transported to the court of Versailles in 17th Century France. Did the Sun King’s mistress poison her younger rival at court? 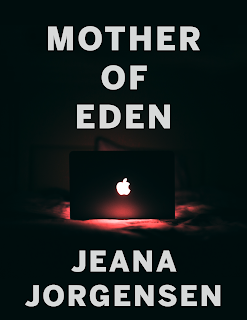 “Blanche” - In this modernization, a struggling single mom loves her daughter fiercely, but the rest of the world can only see her mistakes. "The Fairest" - After years of suffering her stepmother's abuse, there's a new fairest in the land. Snow is determined to protect him (yes, him! ), but how far will she go to keep him safe? "The Mug & Spoon" - Every year, dozens of nobles try to awaken the sleeping princess at remote Mug & Spoon tavern. Little do they know that the entire town is involved in an elaborate scheme to marry the local girls off to rich husbands. Well, what are you waiting for? Snow White awaits! Let us know which is your favorite! I like what you shared in the article, thank you for that, it has given me more experience. I would like to share with you some interesting things, if you have free time and want to find a tool for fun read it now.ngôn tình h Read and ponder the good quotes of life below, you will surely draw in life's own deep lessonsi promise to love you quotesOr you can go and search for the most fun games to play liketro choi bong hoa. Surely what I'm introducing to you will not disappoint you. Please click and experience. Having fun. Very nice blog, thanks for this post and I have some special things for you. If you are finding something to relax, cupcake games; christmas costumess will be my best recommendation for you. Let’s play and get more deep relaxation! Beside, you can try candy games online. Now, you can completely play this addicting fun game on your mobile. Have fun!!! !